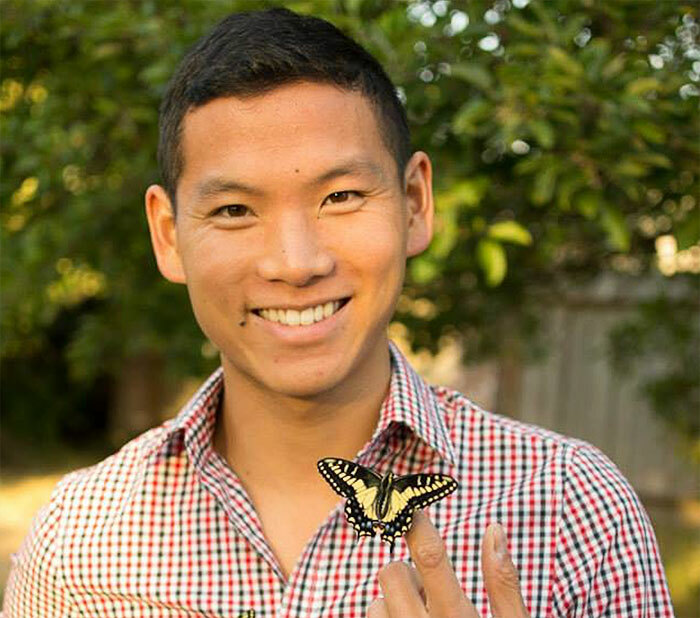 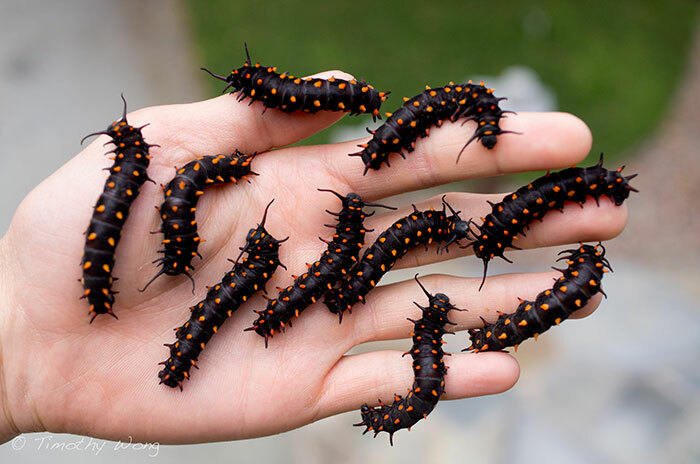 Tim Wong, an aquatic biologist in California Academy of Sciences, single-handedly repopulates the California pipevine swallowtail butterfly, a species close to extinction, in his own back yard. 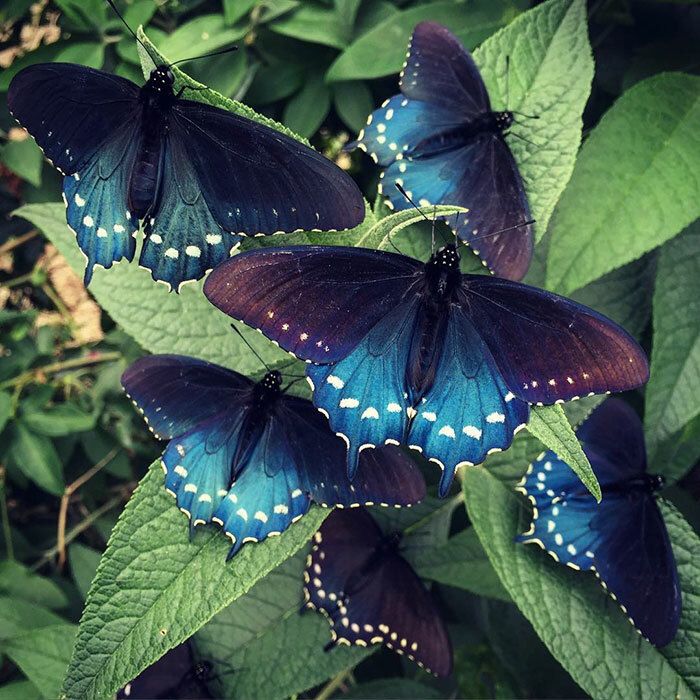 3 years ago, Tim Wong built a butterfly heaven in his back yard, that’s a greenhouse with perfect conditions for butterflies to grow, and then transported 20 caterpillars, now, the butterfly home is thriving, more and more beautiful butterflies are flying around San Francisco. 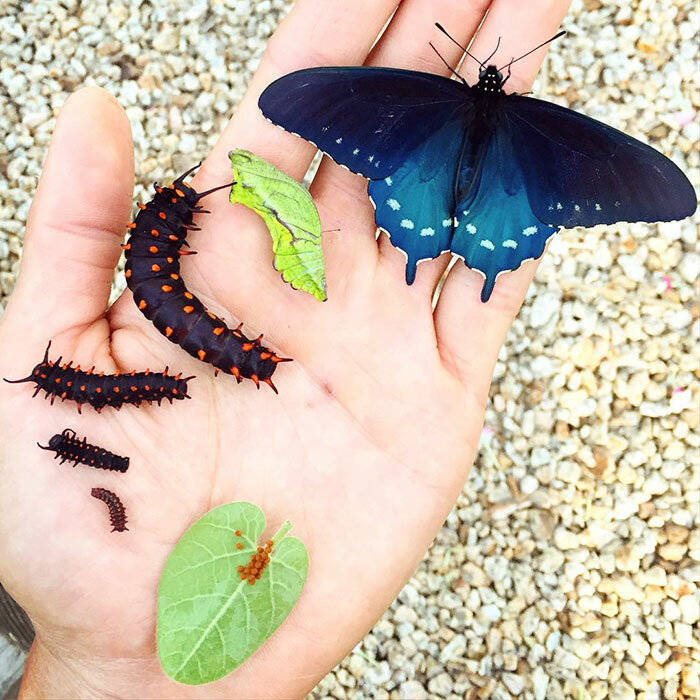 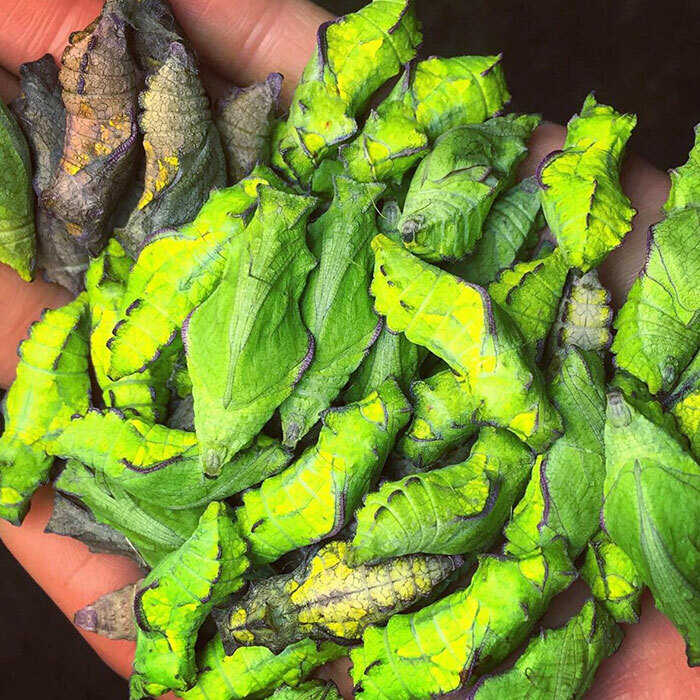 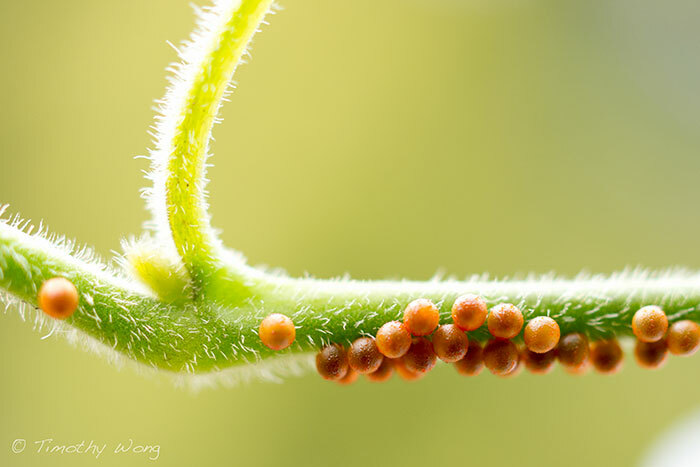 “Each year since 2012, we’ve seen more butterflies surviving in the garden, flying around, laying eggs, successfully pupating, and emerge the following year. 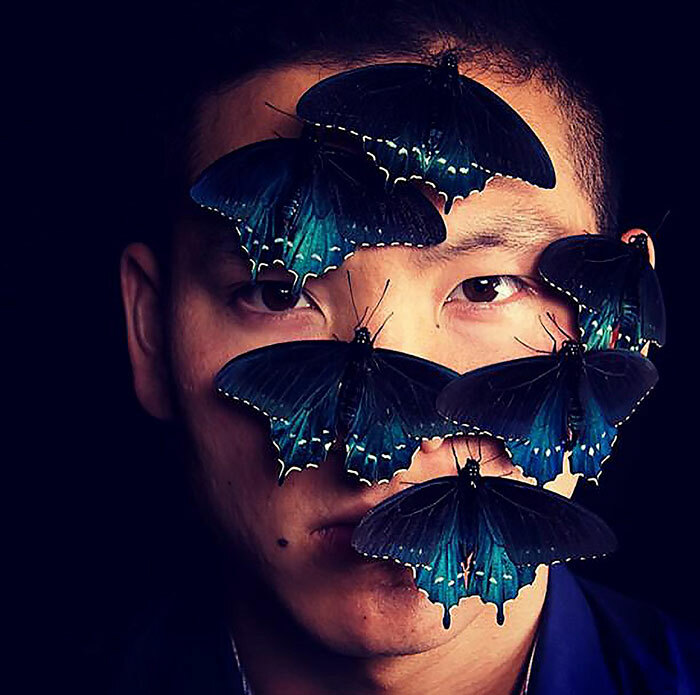 That’s a good sign that our efforts are working!” The man said. 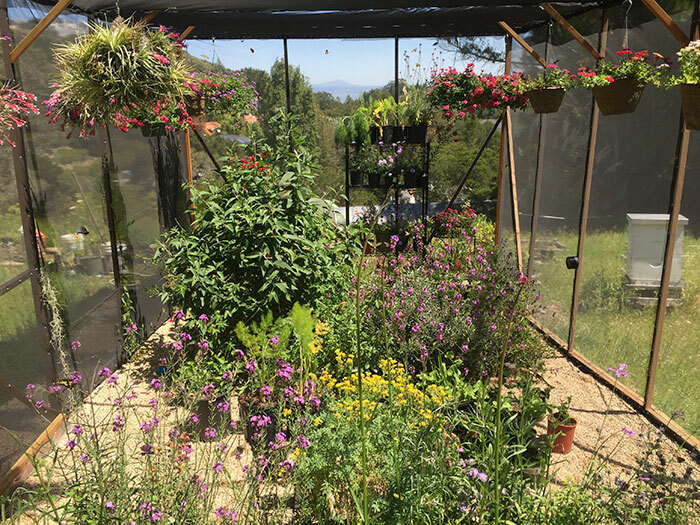 The butterflies only feed on the California pipevine, Wong found it in a botanical garden and transplanted it into greenhouse.